Encountered in the wilderness, near major roads or intersections. The player may come across a crashed wagon with an officer in front of it. The officer will be wounded and will tell you that two criminals are making an escape and that they killed his companion. He then asks the player to go catch them. The player can either kill both criminals and receive less fame/money or they can hogtie them and bring them back to the officer, which will reward the player with more honor and money. 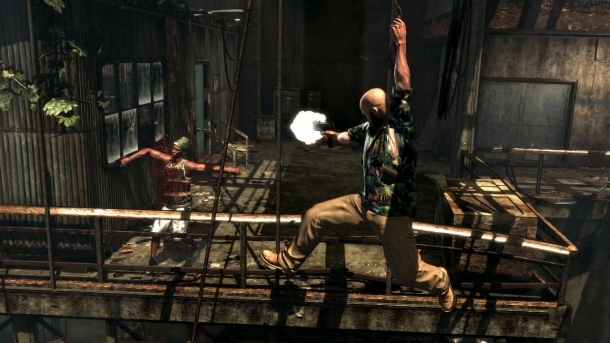 Once the player kills or captures both criminals, they can return to the officer and receive their reward. In most cases, the Lawman will execute the Hogtied criminal(s), most likely in revenge for his fallen partner. The player can also help the criminals by killing the Lawman. This will reward the player fame and decrease his honor, unless he has the bandana equipped.